As per usual for the world's grandest gaming show, E3 2018 has given players an extensive look at many of the biggest games set to hit shelves in the near(ish) future. 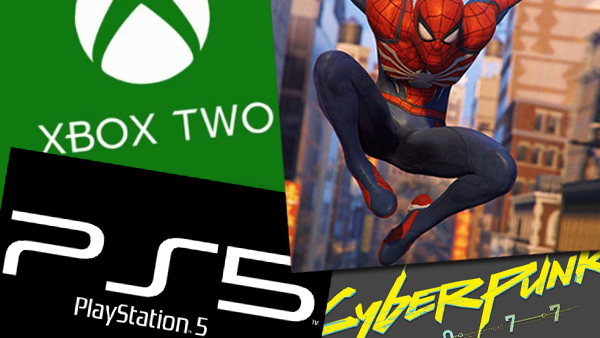 From Smash Bros to Cyberpunk, this year's show has been one for the ages, providing a host of surprise announcements, first looks at hugely anticipated games and a lot of speculation about how soon we can expect the next generation of consoles. However, as is often true with E3 conferences, it's also given us a more revealing insight into the strategies and approaches being drafted by the biggest studios in the industry. Whether through first-ever glimpses of gameplay, stunning cinematic trailers or even lacklustre showings from eagerly-awaited titles, it's true the show has left us with a lot to digest when it comes to the industry's future. 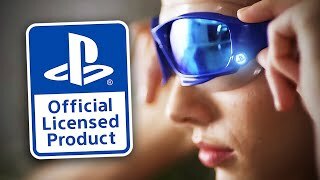 The next generation is on our doorstep, and as is evident in the presentations of Sony, Microsoft and their third-party comrades, there's a significant amount of groundwork being laid to make sure the upcoming venture is a smooth one. So, as we close the book on another E3, let's look over all we've learned at the most prestigious event on the gaming calendar.